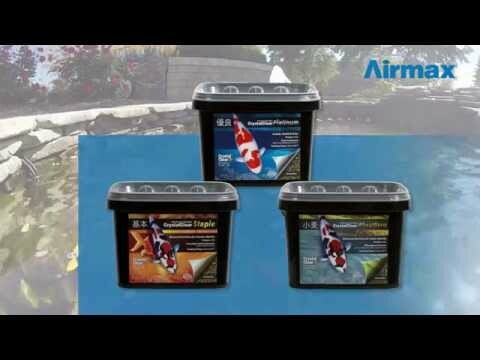 CrystalClear® WheatGerm Fish Food - Airmax® Inc.
CrystalClear® WheatGerm floating fish food is designed for the cooler months of the year. This wheat germ formula is easily digestible and perfect for transitioning koi and goldfish into and out of the colder months. CrystalClear® WheatGerm contains a minimum of 28% protein.